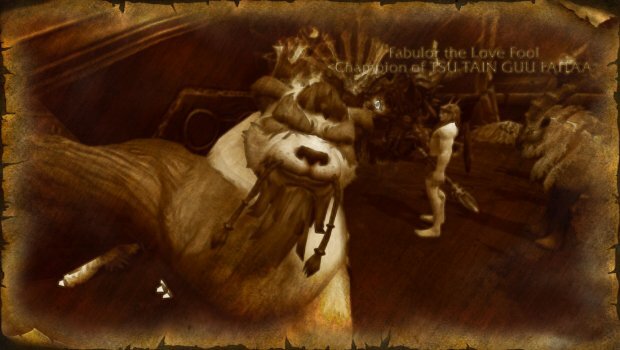 It's true, Mythic dungeons are already open for those who have rushed all the way to level 120 in the last day. 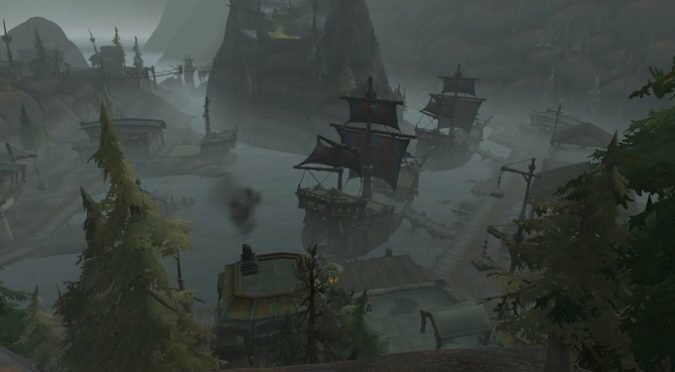 The Battle for Azeroth beta is chugging along with more new items being added each day. 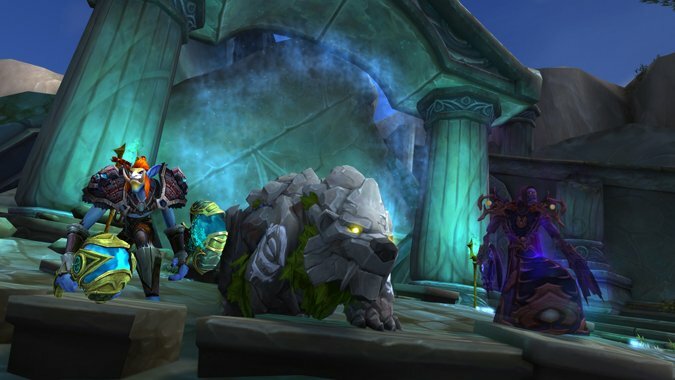 Today Blizzard released a preview of Mythic Keystones, an upcoming Legion feature. This one's a little personal, but you all know about it already, so why not? 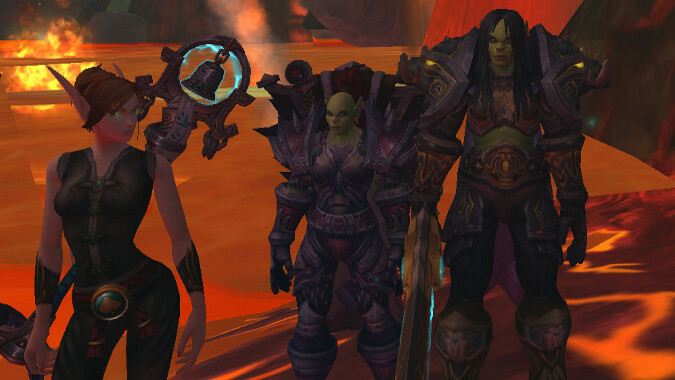 I've gotten to the point in World of Warcraft where I dislike running in pick up groups. 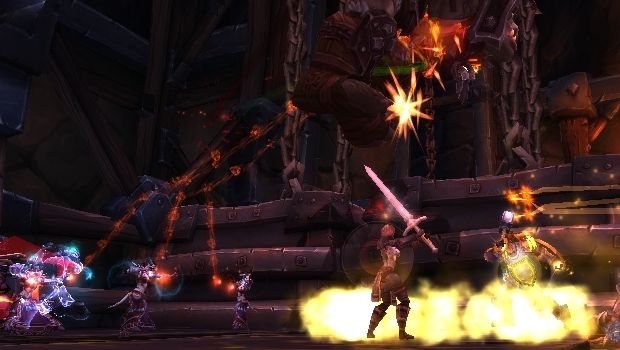 Totem Talk: Is leveling in dungeons as Restoration worth it? 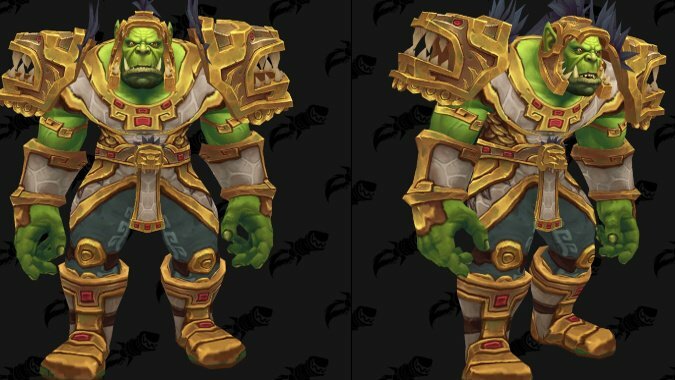 Thinking of leveling up as a Restoration Shaman? 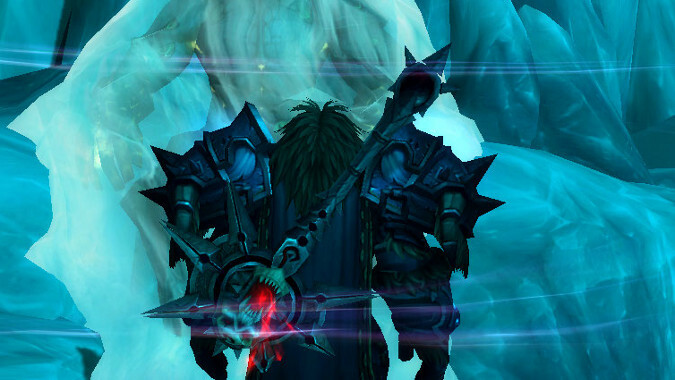 It's a good way to learn to heal as you go — and it's a lot easier than just switching specs at level 100. 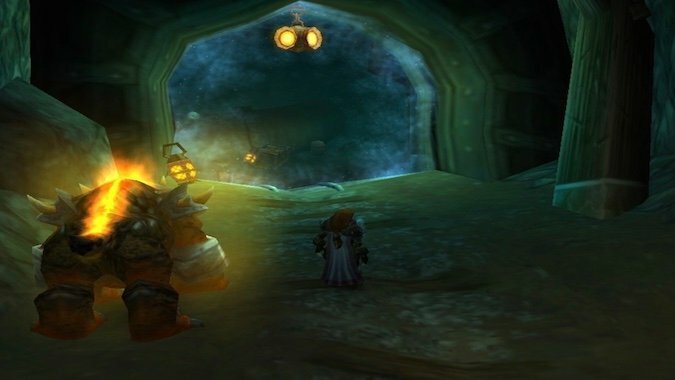 What makes dungeons worth running? 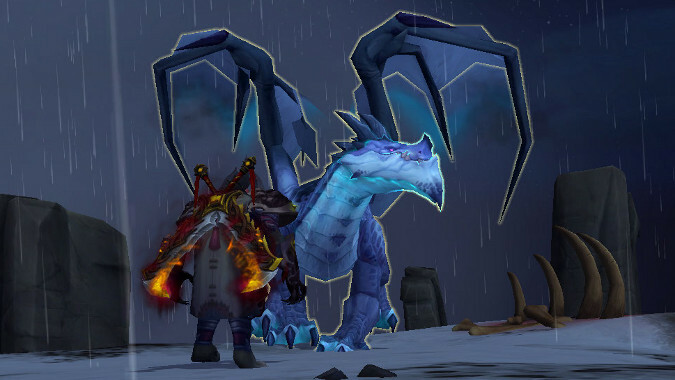 I run one or two dungeons a day. I used to run more, but once my gear got better than anything in them, it wasn't really worth the effort beyond the dose of garrison resources, and now I'm mostly running that second one out of pure stubbornness.